With power couple Tiger Shroff and Disha Patani headlining the film's cast, Baaghi 2 has been one of the most awaited films of 2018's first quarter. Here's how it is expected to perform at the box office. The second installment of Bollywood’s hit action franchise Baaghi is hitting theatres on March 30. With power couple Tiger Shroff and Disha Patani headlining the film’s cast, Baaghi 2 has been one of the most awaited films of 2018’s first quarter. Just like the 2016 blockbuster, Baaghi 2 is also expected to feature some high-octane action sequences and drool-worthy dance numbers. The film is helmed by choreographer-turned-director Ahmed Khan. 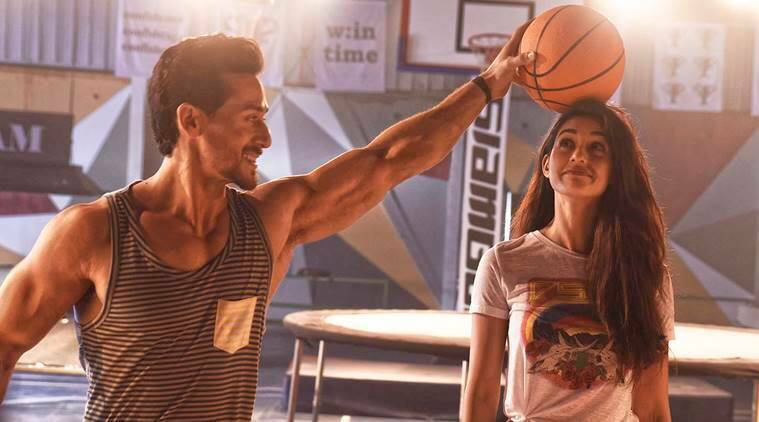 Considering the speculations around Tiger and Disha’s off-screen relationship, Baaghi 2 has an added advantage with its lead pair. Though Baaghi 2 marks the first time Disha and Tiger will share screen space in a film, the two are still relatively new in the industry. So, will two-film old Disha’s charm manage to attract enough viewers to the theatres? While Baaghi 2 makers have managed to secure a solo release for themselves at the theatres, it faces competition from last week’s release Hichki. The Rani Mukerji starrer has made a place for itself at the theatres with a collection of more than Rs 20 crore till now. But Girish Johar believes that since the two films belong to very different genres, their target audiences are going to be very different. As a result, there is ample space for both the films to have a good run at the box office.